A Tag Team Match For The Ages! Big Guys Doing Big Guy Things! 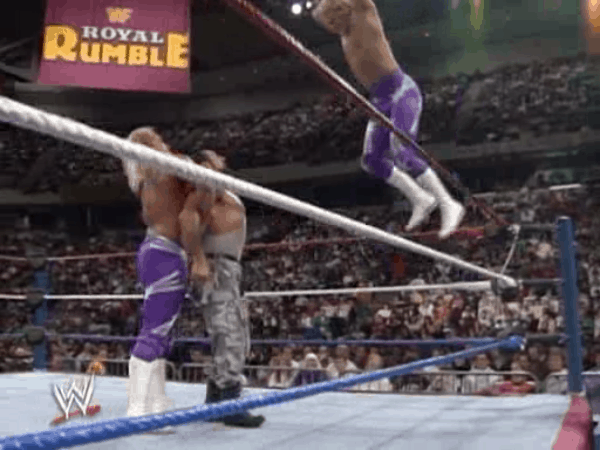 Result: The Legion of Doom defeat the Natural Disasters by count-out @ 9:22. Natural Disasters retain Tag Titles. 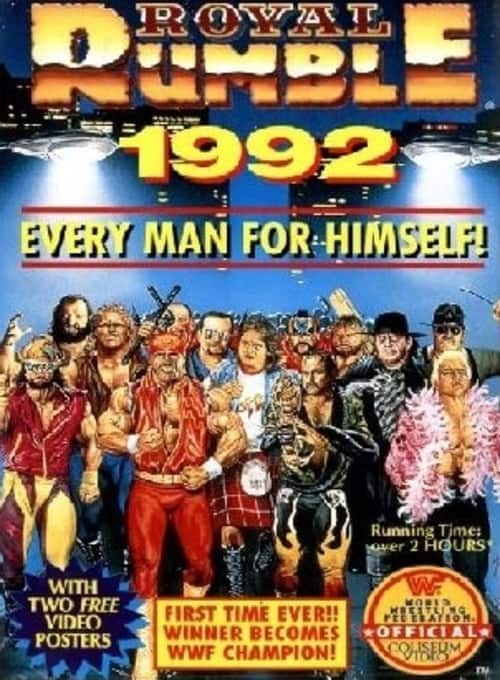 The Greatest Royal Rumble Ever? For the ‘Big Finish’ to find out what we gave best and worst match, our “Cash and our Trash” and the overall rating for the show as well to hear us go into more detail about the matches you see listed above, be sure you check out episode 3 of Wrestling Unwrapped the W2M Network.